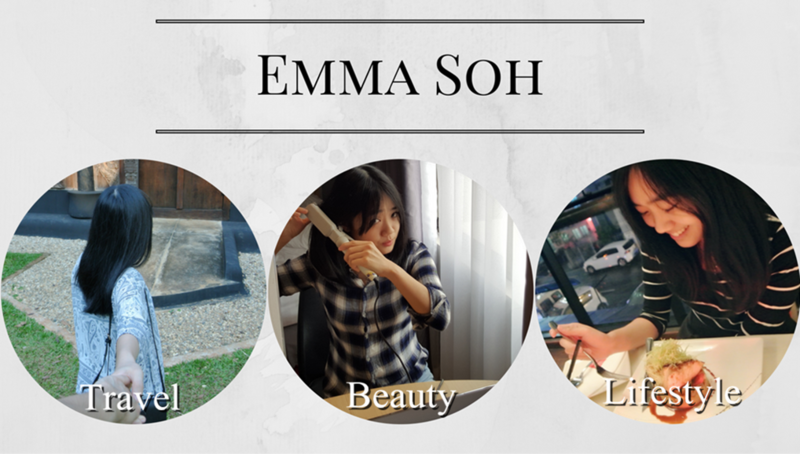 Emma Soh: My First Piano Recital - Invitation! My First Piano Recital - Invitation! 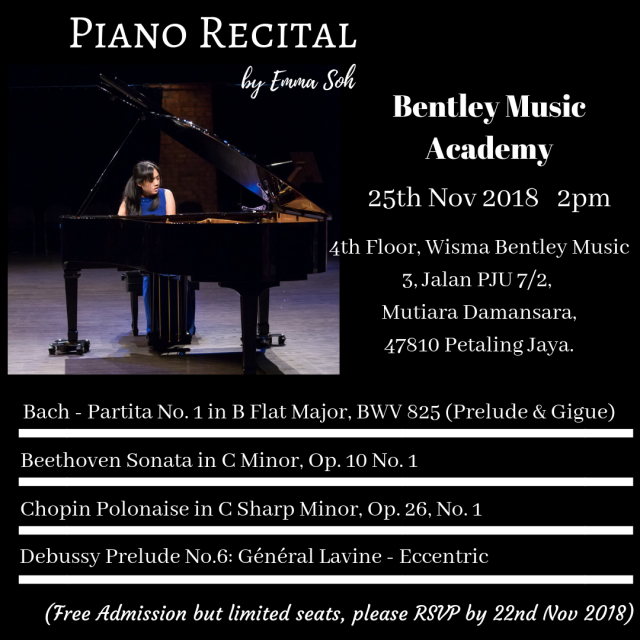 I will be hosting my first piano recital on the 25th this month! 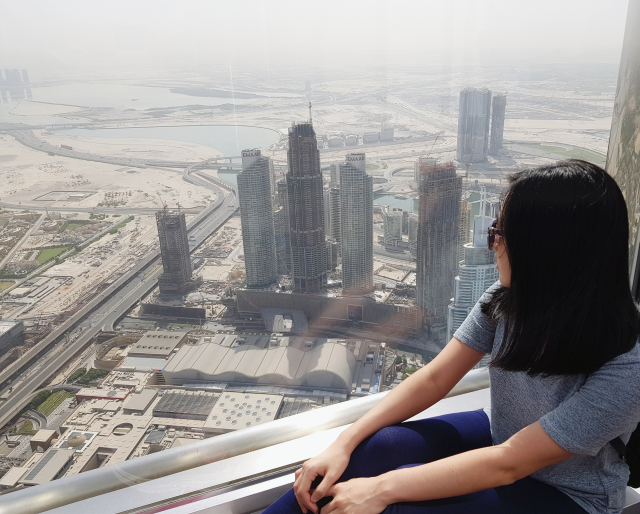 I've been wanting to do this forever and this year I finally have the courage to execute and realizing my "plan". It would be a cozy and small concert and everyone is welcome with free admission. However, due to limited seating, appreciate if you could RSVP by 22nd Nov 2018 to confirm your seat.